We endeavor to go beyond the one-time transaction that leaves people hoping for the best. 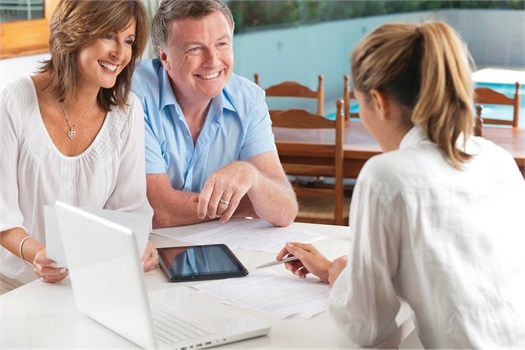 Instead we provide ongoing commitment and insight throughout your financial journey. Even when a person has all their records in order, they may still be financially disorganized. Many people take a compartmentalized approach to making financial decisions, treating each decision separately as if it had no effect on other areas of their finances. They don’t focus on the big picture. The result? They end up with strategies at odds with one another and fail to create a positive overall impact. A key component that sets The Living Balance Sheet® apart: you are never left on your own to figure things out. Part of the solution is working with a financial specialist – a trained professional to help you gain insights and take action that creates results to build your wealth and get what you want out of life. 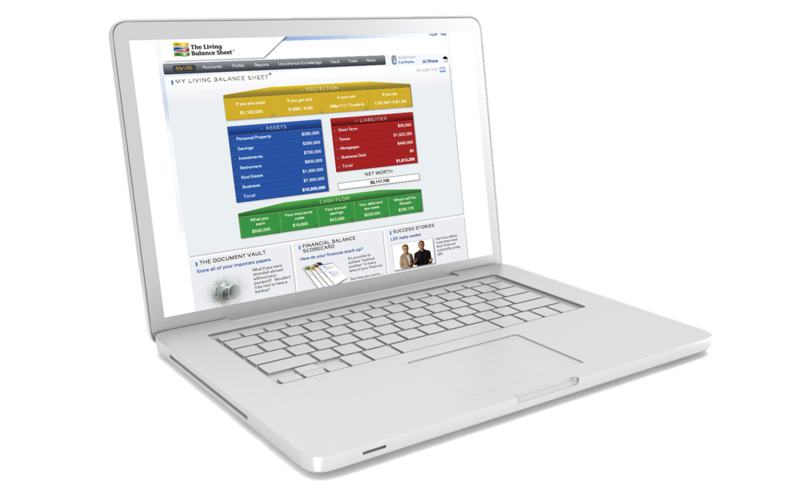 At Pacific Advisors, we use The Living Balance Sheet® to help coordinate your financial reports in order to gain more effective insights to your decisions and strategies. Your financial data is regularly updated so you always know where you stand. You get a wide-angle view of your finances, allowing you to adapt as your circumstances and desires change in order to achieve the best possible results. This makes it easy to recognize the long-term potential of every dollar you earn, so you can make decisions toward achieving improved financial balance. As your financial advisors, our first job is to help you protect your current position of wealth. Then we work with you to create a roadmap for the achievement and protection of your full narrative of wealth. Once the plan is clear we begin to conservatively advance toward it, never taking more risk than necessary to help achieve the fulfillment of your narrative. 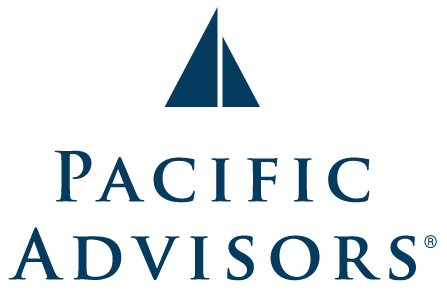 At Pacific Advisors, we go beyond providing ordinary financial guidance and investment services for businesses and individuals. Our team focuses on your unique needs; and then we design customized strategies to help meet those needs. The Living Balance Sheet® is Guardian’s electronic wealth organizational platform designed to help you take appropriate actions to achieve your desired results. The Living Balance Sheet® (LBS) and the LBS logo are service marks of The Guardian Life Insurance Company of America (Guardian), New York, NY. © Copyright 2005-2017 Guardian.